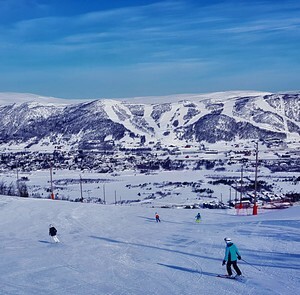 Geilo, in Norway, is a large resort with 18 lifts (including 6 chair lifts, 14 surface lifts) that offers skiers a respectable 375 metres (1230 feet) of vertical descent. 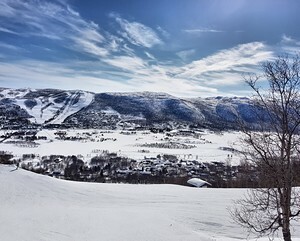 Geilo has 35 pistes with a total length of 28 kilometers (18 miles). 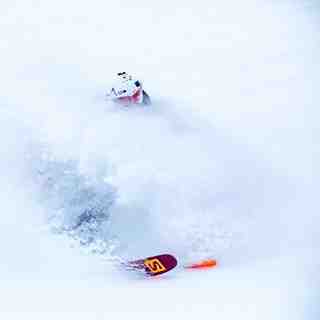 Geilo is suited for all skiers and snowboarders. 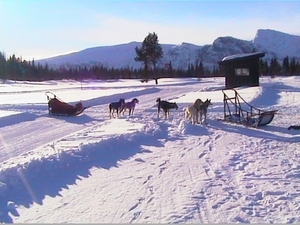 There are 220 kilometers (138 miles) of cross country ski trails at Geilo. For snowboarders, there are 2 terrain parks and 2 half-pipes. 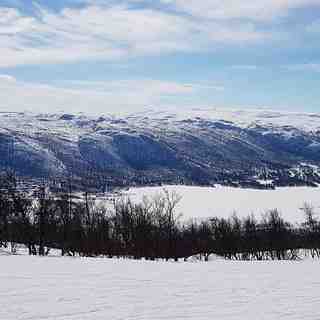 Over half of the pistes at Geilo are covered by snowmaking. The closest airport is at Oslo but at 4 hours the transfer time is very slow. The nearest train station is at Geilo itself. There is accommodation located close to the pistes but we would welcome additional information about any hotels or chalets in Geilo.